The Islamist insurgents attacked the outskirts of northeast Nigeria's main city Maiduguri on Sunday, engaging in a gun battle with soldiers that killed at least eight people, witnesses and a security source said. 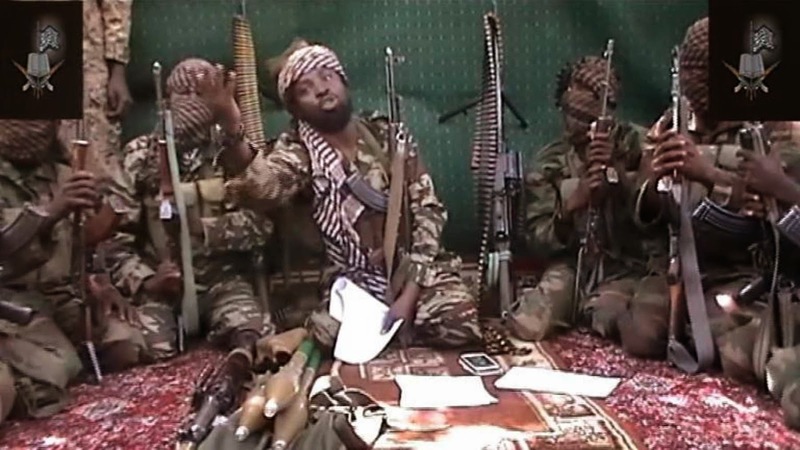 According to Reuters, the militant group Boko Haram has killed thousands since it launched its revolt in Maiduguri five years ago and wants the city to become the capital of a separate Islamist state. "There is heavy gunfire going on. 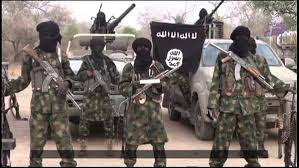 Everybody is panicking and trying to flee the area," said Idris Abubakar, a resident of Polo on the western outskirts of the city. Growing violence by the insurgents is a major headache for President Goodluck Jonathan who faces elections on Feb. 14 that analysts say are too close to call. Capturing Maiduguri would be a huge victory for Boko Haram, which currently controls mostly rural areas along the Cameroon and Chad borders that together make up a territory the size of Belgium. Resident Babagana Lawan said a grenade fell on his house, killing his brother and two factory workers living with him. A security source confirmed the attack had occurred, but said troops had been mobilized to try to repel the insurgents. A hospital source said eight bodies had been brought in from the fighting. Boko Haram has become the main security threat to the stability of Africa's biggest economy and top oil producer, and increasingly threatens its neighbors.